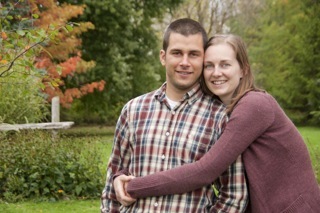 Ahh, warmer weather is here to stay… at least I hope so. I’ve had just about enough of this spring weather weirdness and I’m ready for summer! So recently, I’ve been doing all kinds of research on natural body care products. I delved into it a little around Christmas time, but now I’ve jumped in head first! It was actually brought on by this gorgeous, sunny weather and the need (or so I thought) for some natural sunscreen for my baby girl. Little did I know, the average bottle of sunscreen has some pretty terrible chemicals in their ingredients. Some sunscreens may actually be accelerating the same cancer it is supposed to prevent. Yikes! So I started looking for an alternative and found some great homemade sunscreen recipes. Well I jumped all over that and will be making some sunscreen in the near future. I did however find this post which actually questions whether we need sunscreen at all. It has definitely given me something to ponder this past week and I’ll be posting something soon on my sunscreen adventures but for now I’d like to show you what I made this week. Lip balm! With lots to share. Good, quality lip balm from the store can get pretty pricey. 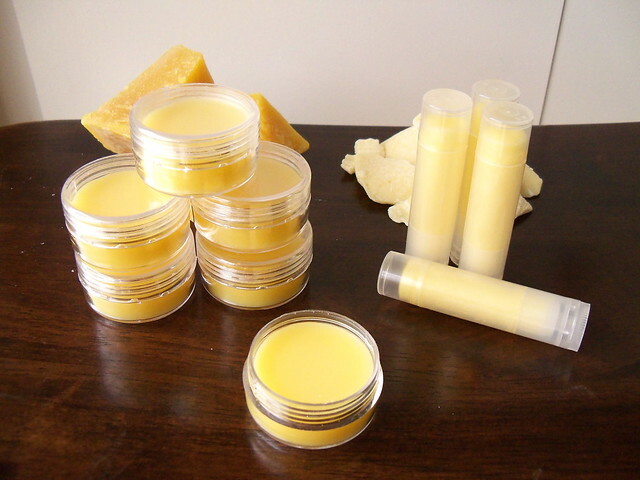 The initial investment into the products for making lip balm may seem expensive, but the final tube or container of lip balm cost next to nothing. And the ingredients can be used for making lots of other things like lotions, deodorant, sunscreen, soaps… the list goes on. The benefit of making these products yourself is that you know exactly what you are putting onto and essentially into your body. Our skin absorbs everything we put onto it which eventually travels into our bloodstream. We need to start being aware of what we are unknowingly exposing ourselves to and start taking control of it. I decided to start with something easy and fun. 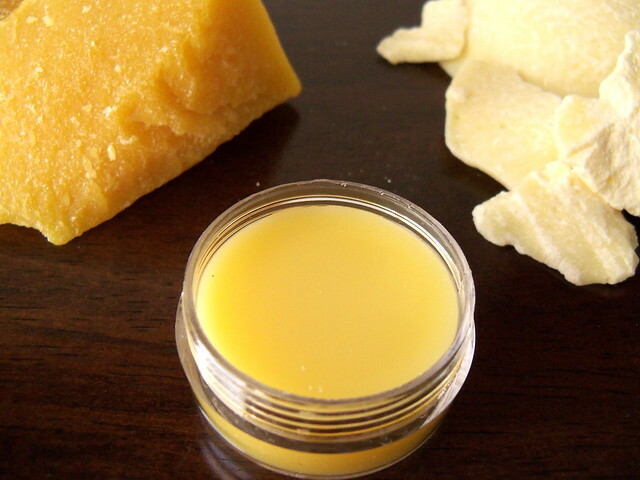 I found this lip balm recipe around Christmas and have been itching to try it ever since. It uses all natural ingredients that smell wonderful when blended together. I did have a bit of trouble finding some of the ingredients, which is part of the reason why it took me so long to make. But after lots of searching, the end results are definitely worth it! 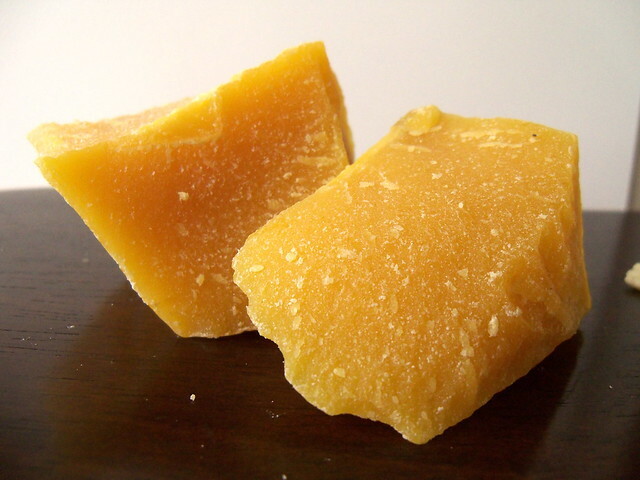 Beeswax is one of the main ingredients. I found this at my local Farmer’s Market for a great price. Mmm, cocoa butter. It smells so delicious. 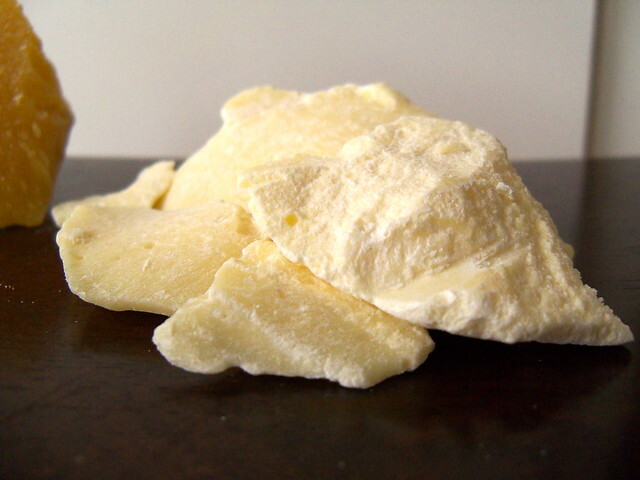 I had trouble finding this in stores but I was able to find this organic cocoa butter online here. This is a great recipe and makes enough to share! This lip balm goes on super smooth and the peppermint oil gives it a nice cooling effect. Another great thing about making your own body products is that you can make them however you want. Don’t like peppermint? Add some lavender oil instead or your other favourite scent. Make it your own. I’ll definitely be experimenting with different flavours in the future. I also recently tried making deodorant with great success. More on that soon! PS. Does anyone want some lipbalm?